A wet, dreary, early spring day turned into a bright lively evening last night (9 April) at the Druitt Hall Christchurch where there was a public hustings meeting for two of the towns wards for the new BCP Council elections which take place on 2 May 2019. 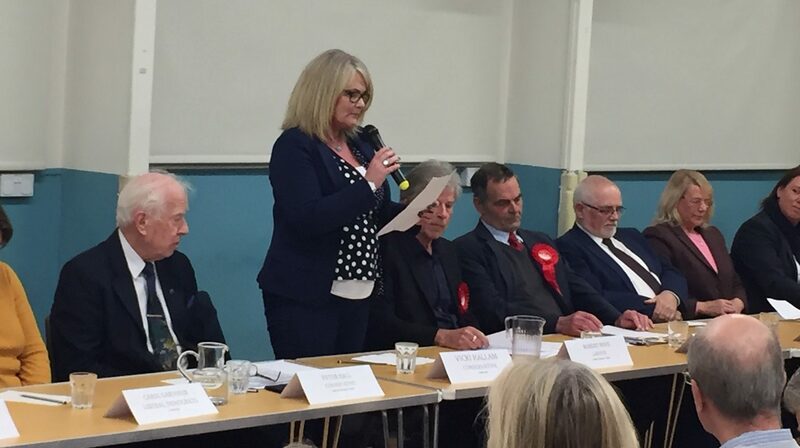 For those not in the know, a hustings meeting is when election candidates for a given area, all meet together to present their policies to the public, answer questions and give reasons why the electorate should vote for them. Organised by the Christchurch Citizens Association, this was a meeting in which all candidates standing for election were each given a strict 3 minute uninterrupted time in which they could promote themselves, this was timed using a clock and alarm. Once all candidates had spoken questions were then invited from the floor and any one person could ask a question of a candidate which had to be answered concisely. In all 8 candidates who are standing in Commons Ward, Christchurch along with 8 candidates standing in the Christchurch Town ward appeared at the meeting, which included a resident’s association candidate in Commons and a Green Party candidate standing in Christchurch Town. 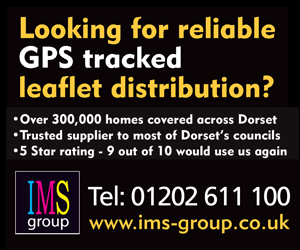 The other parties, including the Conservative Party, The Labour Party, The Liberal Democrats and two Independents were all represented. In both wards, voters will have two votes each to cast electing two candidates. Apologies were received from Lindy Stuart-Clark and Antoinette Pearce both absent due to family matters. Spoke about having no political shades and said he was standing as he was concerned the new administration could effectively make residents associations redundant. Spoke about how much he has achieved for the town and spoke about his involvement with the regent Centre and Red House Museums. Spoke about how she has helped support the local Growing for Growth initiative and also her involvement with the Zig-Zag rebuild. She embraces the change coming to the town. Spoke about his enjoyment of history and cycling and feels his experience as a past union rep will help him when negotiating in the towns interests. He was worried about rough sleeping in the town. He is a big supporter of “Christchurch in Action” in which he is involved along with Sovereign Housing, he said he will also fight for affordable housing in the town. Also spoke about her past experience and said the new council needs to work for the town. She based her pitch on “What Matters”, this involved what matters for Christchurch, her fight for the new council to have good financial management, the elderly and the vulnerable. He has past experience in the Oil and Gas industries; he said he would fight for better social housing and also for the return of a day time police station for the town. He spoke about his experiences as a chartered builder and his concerns about local services. He also said that some should stop talking about Council tax as there are too many serious things that now need discussing. She spoke about her concerns for youth services in the town and the need for better youth support, she was also concerned about the litter pick on St Catherines Hill and the drug paraphernalia which was found there. A question was put to Victoria Hallam (Conservative) in which she was asked if she felt residents associations were valuable. Victoria replied with a short simple Yes, extremely Valuable. Robert Hope (Labour) was asked that with the town now looking increasingly run down how would he and Labour approach this issue? Robert replied saying he would explore a diversity of shops like Butchers, Greengrocers etc, look at free parking for the town and highlighted the example of Preston which was once a dead town but is now alive and thriving. Lisle Smith (Conservative) was asked if elected would she always follow the conservative whip? No, she replied and then explained how in the recent BCP Shadow Authority meeting she and all the Christchurch Conservatives either voted against of abstained on the BCP budget proposal. Mike Cox (Liberal Democrat) was asked if he was concerned about youth centres? He responded by saying that the youth of Christchurch and any centres would be a priority of his. Colin Bungey (Independent) was asked from a member of the audience about the funds Christchurch had in reserves and was asked why this had not been spent on youth services? Colin replied saying that this was as a result of the now gone Dorset County Council who he says did not spend the money in the town on youth services. Overall there were no big winners on the night though it would be very fair to say that the main parties and particularly the Conservative and Labour candidates may well be happiest with their performances,. I felt in this meeting the independents were subdued though in fairness they were not asked many questions from the audience. Before the meeting many had wondered if Council Tax would be an issue throughout the meeting but as it turned out it was hardly mentioned which begs the question, now the new BCP Council is a reality has the Christchurch public realised it is now time to move on? 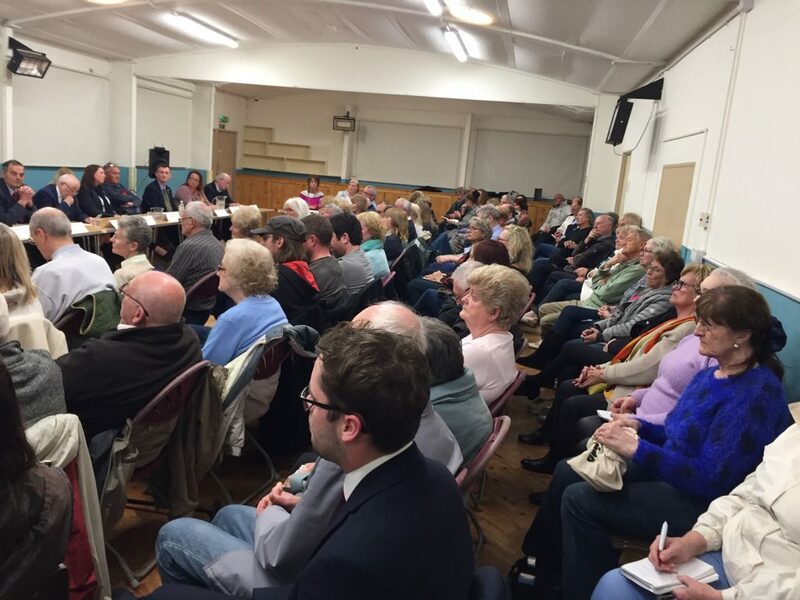 The meeting was lively and at times highly exuberant with both the candidates and members of the public keen to put their arguments across, ultimately it proved one thing. Despite what is happening nationally we can confirm democracy is alive and well in Christchurch. 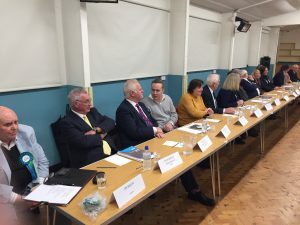 This meeting was held in Christchurch on 9 April 2019, it was mainly for candidates in two of the town’s five wards. 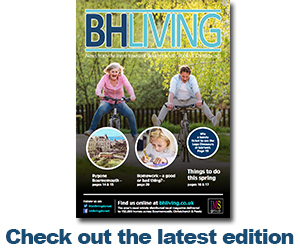 We hope to attend similar meetings in Poole and Bournemouth so please contact the editor on editor@bhliving.co.uk if you know of or are planning a local hustings.